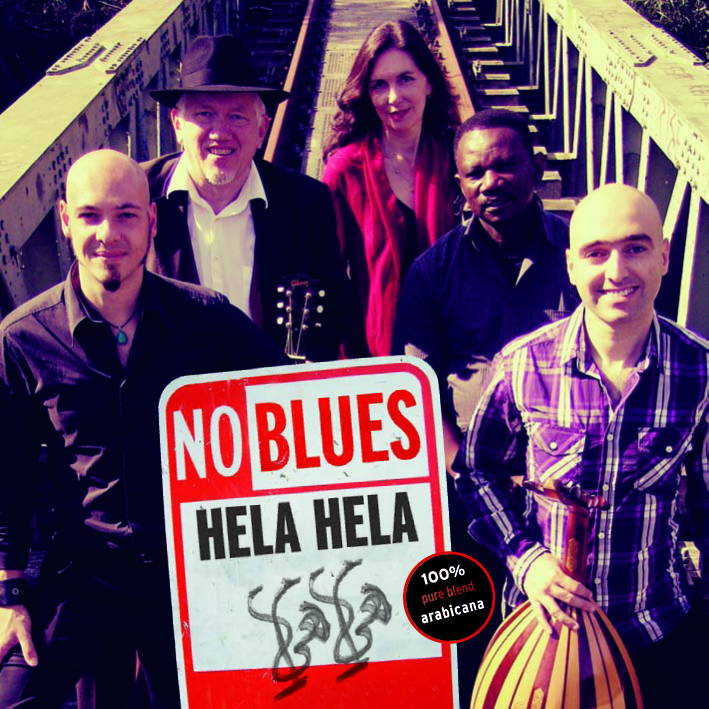 Check out our webshop and support us by buying our new CD Hela Hela. 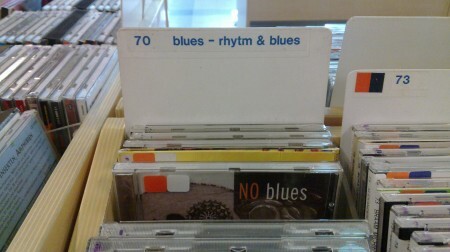 A free download song is still available at bandcamp. We hope to see you at one of the CD presentation gigs in December! We are very proud to present our new album Hela Hela. It will be released this very week, but you can already listen to the tracks @ Bandcamp and download one track for free to celebrate this moment with us. 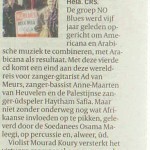 It is also on the famous 3voor12 luisterpaal listen here and don’t forget to give us your vote. We will be playing four (4) CD presentation gigs in December at 4 different parts of Holland. If you think, well I will see NO blues some time later in the tour, thats fine with us. But remember only at the first 4 gigs our friends from Gallilee will be joining us. We are very happy to show you a first glimpse of our wonderful new cd Hela Hela. The CD will be released next month and we will be posting new cover shots and track listings the next couple of days. We will also add some of the new tracks to the player next week. Try to visit the CD presentation shows in Holland because our dear guest musicians from the Holy land will be joining us this four gigs! For very special fans, NO blues sometimes plays at somebody elses party. We were asked to play in Heiloo for the friends of Lori and Coert in Heiloo. They promised us nice people. And yes they have nice firends, it was a fun party! The day afterwords NO blues played in Spijkenisse where the rain came down as if the gods did not agree with another festival. Trees fell on the way there, the roads turned to rivers and NO blues played in a very nice tent! The NO blues gig at the Pastorale au Parvis festival in the beautifull little town of Nisse (near Goes NL) started with rain on the way there. But thank god the festival was spared and we did a fun gig with the audience on their feet and dancing. 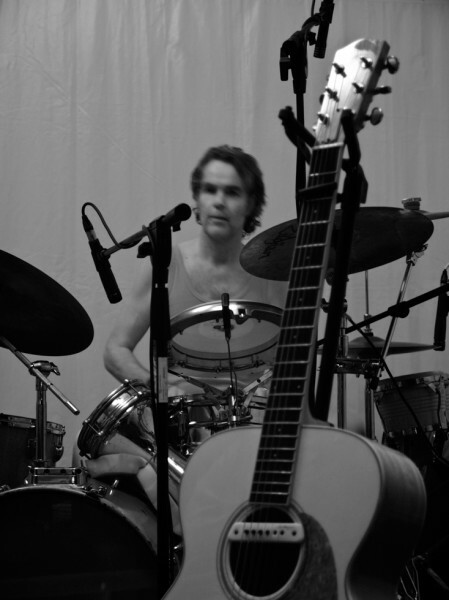 Our percussionist Osama was in Portugal, so we were accompanied by Sjoerd van Bommel on drums and he did a great job! NO blues just returned from Cran Gevrier (Annecy) France. A ten hour drive from Holland. And it was well worth it! Beautifull town, nice people! The audience apreciated our mix of Arabicana. Hopefully we’ll be back in France soon. 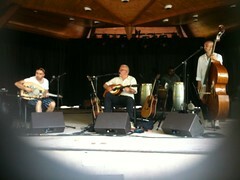 On the photo you can see the band while doing their soundcheck.